Hello, welcome to my webpage. My name is Lisa and I run Hopfield Counselling. I am a BACP Accredited Integrative counsellor / psychotherapist which means that I work in a way that is individual to each client, not in a prescriptive, pre-meditated way. I have been trained to utilise many different skills and approaches to meet an individuals needs. 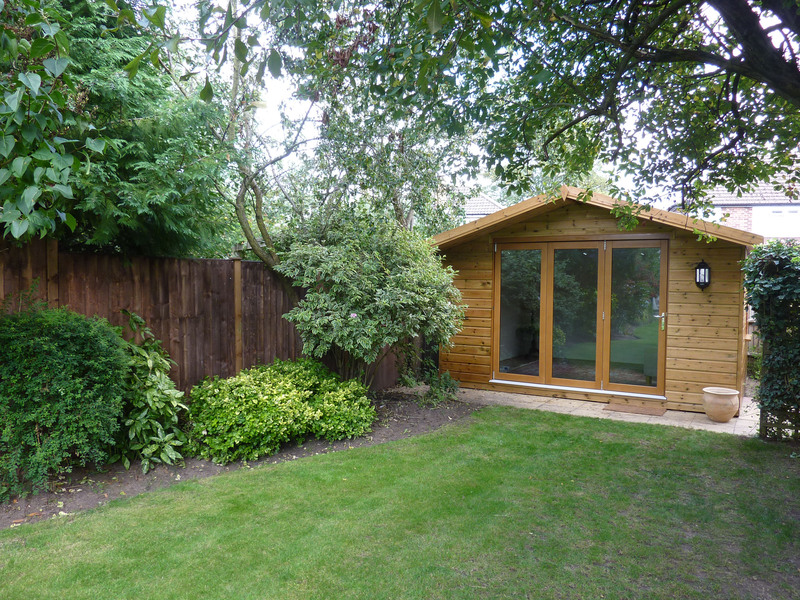 I am able to offer both short and long term counselling for adults, adolescents and children working from a light and airy garden room. My practice offers a safe space to explore what’s troubling your life as many of us at some stage can feel confused, isolated, anxious, stressed or alone. I am also trained to work with couples, investigating what is happening within relationships, establish what the difficulties may be and providing both people in the relationship with the chance to communicate in a non-judgemental and safe environmemt. Having someone impartial to really listen and walk in your world with you can give you the space and time to get some perspective and understanding. It can provide you with the time to investigate what is troubling your life at the moment and assist you to look for new ways to manage those difficulties. As counselling is not a directive process we work together to find new ways of coping and make life changes. As well as working in private practice I have experience of working in the charitable sector as a Counsellor for Woking & Sam Beare Hospice. Within my role for the hospice I worked with both life limited patients as well as families of the bereaved and ran Footsteps, a bereavement group for children aged 5 to 12 years. In addition to my work with the Hospice I also work for The Matthew Hackney Foundation providing a counselling service to local schools. I work with children covering a variety of issues in a school environment helping them to overcome anxiety, depression, stress or the like. My practice is based in Byfleet with free parking and is easily accessible from Woking, Weybridge, Addlestone, St George’s Hill, New Haw, West Byfleet and within a 15 minute walk of Byfleet and New Haw railway station. I also hold a Post Graduate Diploma in Counselling Supervision and am able to offer supervisory sessions. I offer discounted rates for Counselling students.